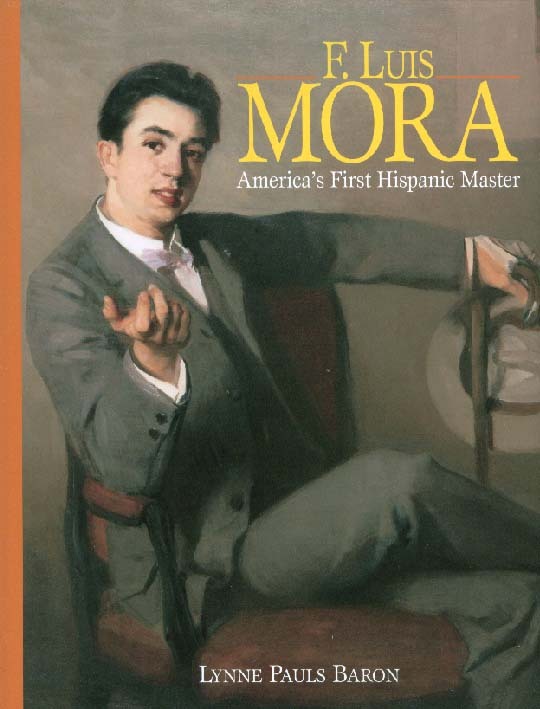 Cover image: F. Luis Mora, self-portrait (detail), ca. 1907, oil on canvas, 42 x 42 inches. Private collection. Cover quote: William Gerdts, Ph.D. Preface: M. Elizabeth (Betsy) Boone, Ph.D.